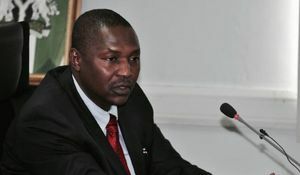 President Buhari recently appointed Yusuf Bichi to serve as Director-General (DG) of the Department of State Security Services (DSS). Bichi replaces Matthew Seiyefa, who was Acting Director-General of the agency following the removal of Mr. Lawal Daura by then Acting President Osinbajo during the raid on the National Assembly. However, the appointment has seen familiar accusations about ethnic bias in the security leadership of the country revisited. The removal of Mr. Seiyefa, a southerner, and his replacement by Mr. Bichi, a Northerner, has raised familiar questions of Buhari's preference for Northerners in most of the nation's sensitive security positions. 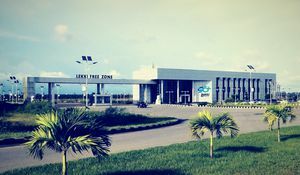 Fourteen of the Seventeen established positions of Nigeria's security infrastructure have been occupied by Northerners in this dispensation, a different cry from previous administrations. But while that does not necessarily mean any issue, as competence should be taken into account over ethnicity, it is the nature of the individuals that have been appointed that have caused Nigerians to be concerned. Both of Buhari's DSS appointees, Mr. Daura and Mr. Bichi were both retired when they were appointed to the position. And in both cases, the most senior serving staff member that was overlooked was a Southerner, most recently Acting DG Matthew Seiyefa. This has caused a group of Southern leaders to publish an open letter denouncing Buhari's appointment. However, when previous administrations are taken into account, Buhari seems to be following the norm. President Obasanjo appointed retired Colonel Kayode Are as his DSS DG, Yar'Adua appointed Afakriya Gadzama and Jonathan appointed Ita Ekpenyong. All these hailed from the same geopolitical zone as their presidents. Whether this highlights the sensitivity of the position or a random coincidence is a different question. 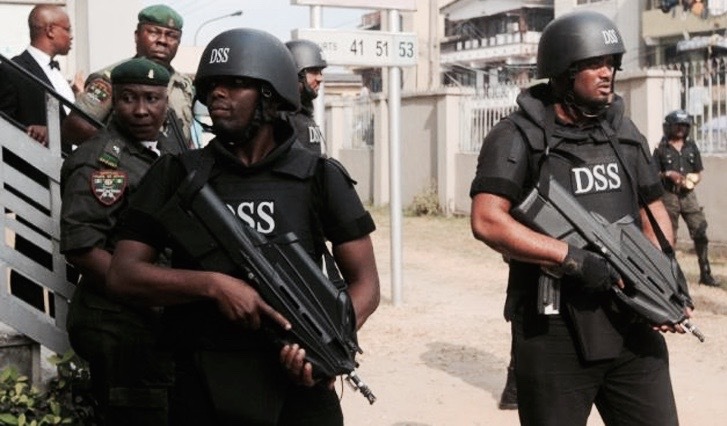 The DSS is an important parastatal, responsible for keeping public officials safe and also the nation's spy agency. As the 2019 elections draw nearer, it is important that the institution is led by qualified and competent staffers. It is also very important that it is seen to be impartial and unpartisan. Regrettably, recent developments mean it has to work harder to make that distinction clear.